Bali Rafting, Horse Riding and Spa Tour Packages is one of the Bali Triple Adventure Tour Packages by give you opportunity by doing three amazing adventure activity with great challenge and full of enjoyment for your impressive holiday in this amazing and beautiful island. Ayung Rafting, Horse Riding and Spa Packages is energizing mix exercises that we offer on your vacation in Bali. 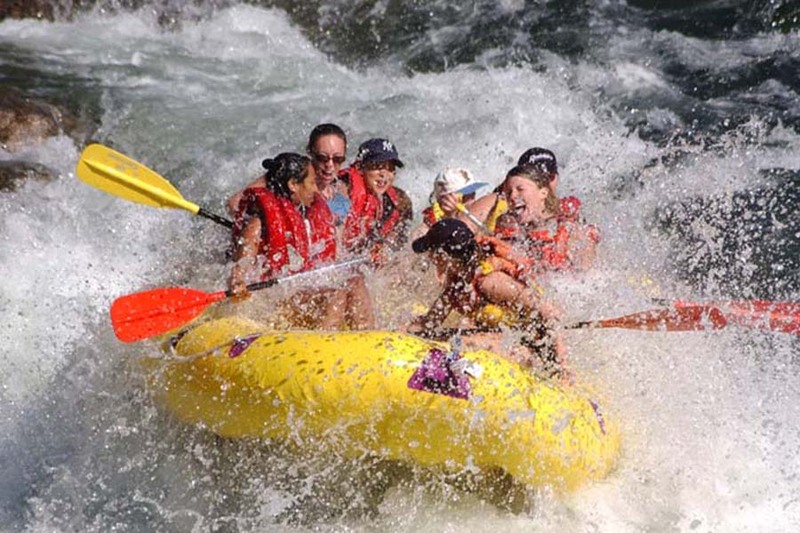 You experience will be begun from the get process at your lodging entryway and exchange to the Ayung River and appreciate the white water rafting at Ayung River to investigate the 10 km of the stream with 2 level rapids and the shocking precipice along the way. The expert waterway rafting aide will energize you through this energizing enterprise and the scrumptious Indonesia Lunch is served toward the end of this action. After your lunch complete the following movement is 1 hours Horse Riding in Ubud Village, before you ride you will get some concise guideline from our stallion ride teacher. Amid your steed riding you will stop in some point to have a picture then after completion we will take you to the Spa to appreciate one hour spa and one hour knead, then after the spa complete we will return you once more to your inn. The visit will be extremely agreeable with our private cooling auto exchange and to keep your comfort and pleasant voyage our expert Bali Tour Driver is continually remarkable offer his best Service to make this Bali Ayung Rafting, Horse Riding and Spa Tour Packages memorable one during your holiday in Bali islands. 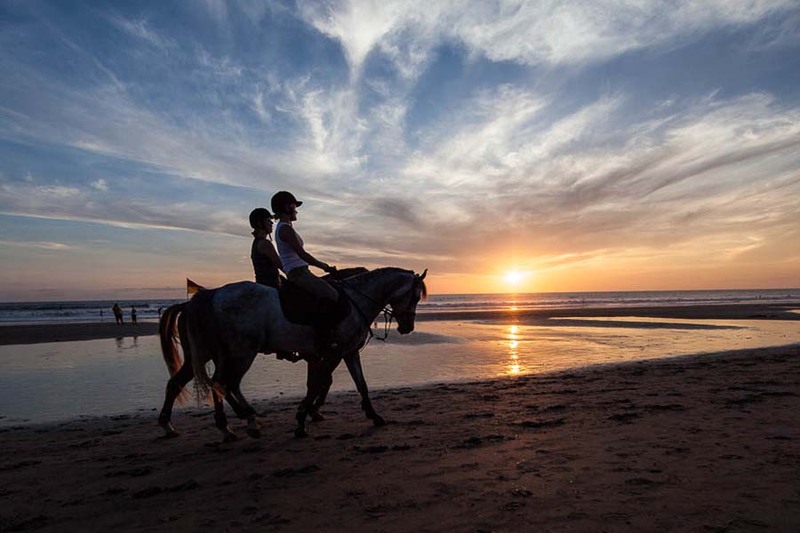 Bali Horse Riding Tour in this packages will bring impressive experience by offer you riding a horse at Ubud Village. visit the neighborhood individuals, finishes our excursion of common magnificence and Balinese village. A view of rice paddy make this trip will be more enjoyable and memorize. Never missed this great opportunity for riding a horse in Ubud Bali with view rice paddy.